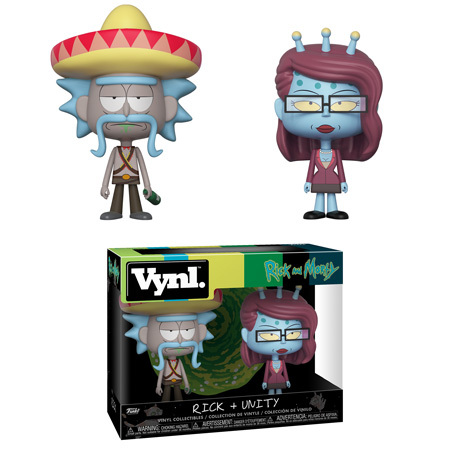 Home News Two new Rick and Morty Vynl. Sets Coming Soon! 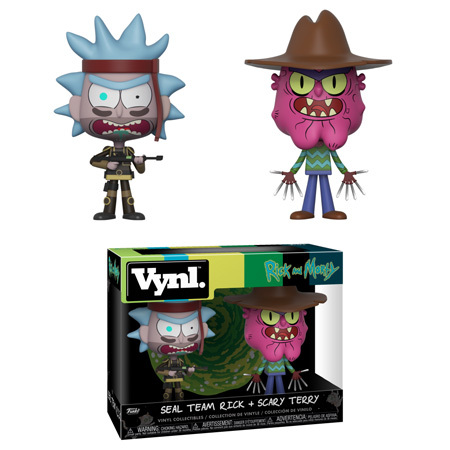 Funko has released previews of two new Rick and Morty Vynl. Sets. 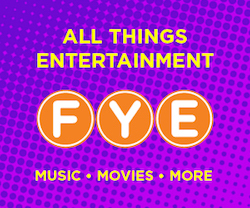 The first Vynl. set features Seal Team Rick and Scary Terry and will be released in September while the 2nd set featured Rick with Sombrero and Unity and will be released in November. Be sure to click on the links or photos below to pre-order the new sets today. Previous articleNew Funko Shop Exclusive 20th Anniversary El Diablo Pop! Vinyl Released! Next articleNew Alfred Hitchcock Pop! Vinyl Coming Soon!